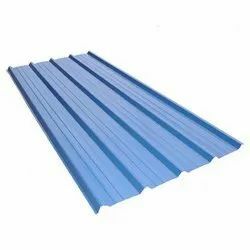 Providing you the best range of roofing sheets, colour coated roofing sheet, galvanized roofing sheets, color coated sheet and jsw colour coated sheet with effective & timely delivery. 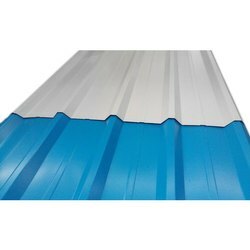 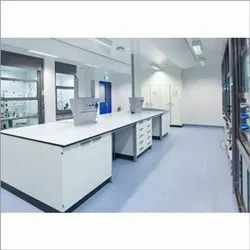 Our range of products include metro sheet. 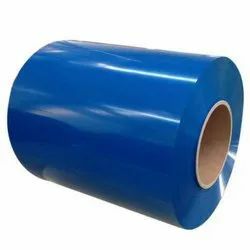 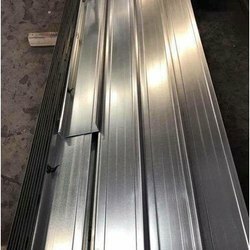 Manufacturer of a wide range of products which include metal roofing sheet, industrial roofing sheet, aluminum everlast aluminium roofing sheet, gi decking sheet 44/130mm jsw and upvc glazing roofing sheet. 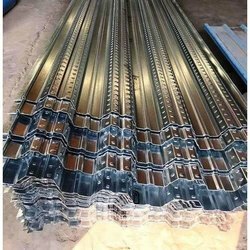 Providing you the best range of c purlin with effective & timely delivery. 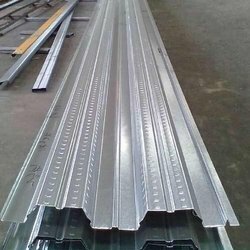 Providing you the best range of z purlin, z channel purlin and galvanized purlins with effective & timely delivery. 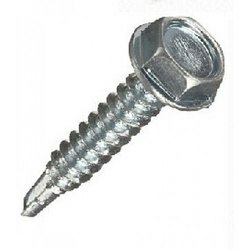 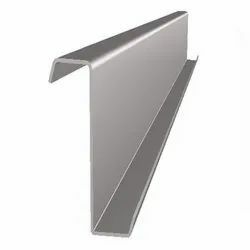 Manufacturer of a wide range of products which include z and c purlin and purlin. 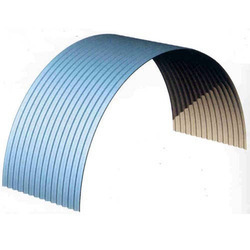 Manufacturer of a wide range of products which include color coated coil, bhushan color coated coil and ware houses. 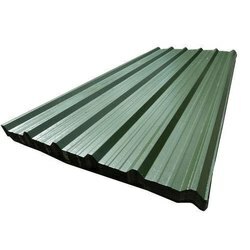 Pioneers in the industry, we offer upvc 3 layer trapezoidal sheet, pvc roofing sheets installation, roof sheets for farm house, roofing shed and poultry and cattle shed from India. 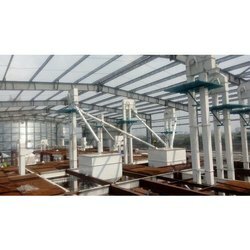 We are a leading Manufacturer of turbo ventilators, industrial turbo ventilator, roof ventilators, industrial ventilator and roofing industry ventilators from Faridabad, India. 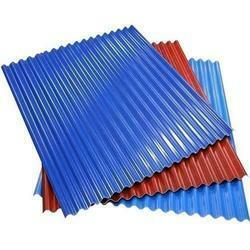 Our product range includes a wide range of ppgl sheet and ppgi corrugated sheet. 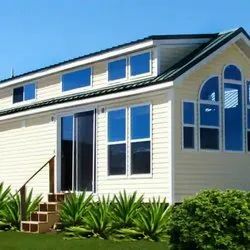 Our range of products include pre engineered building structure. 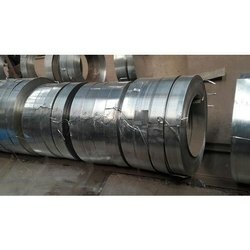 Prominent & Leading Manufacturer from Faridabad, we offer bhushan gi slitting coil and metal coils. 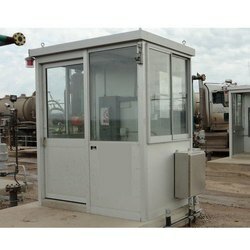 Our product range includes a wide range of toll plaza canopy, galvanizing plant and fuel oil canopy. 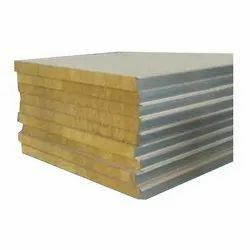 We are a leading Manufacturer of composite decking sheets, gi decking sheet 44/130mm jsw and labour shelter with puff panel from Faridabad, India. 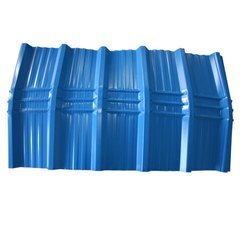 Leading Manufacturer of army shelter with puff panel from Faridabad. 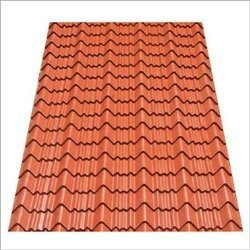 Our range of products include ridge tile sheet. 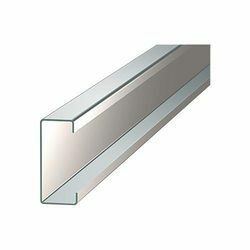 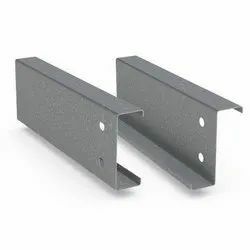 Pioneers in the industry, we offer solar structure c channel and c channel purlin material from India. 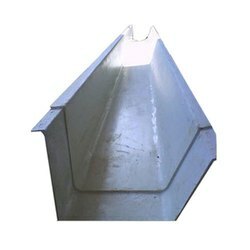 Manufacturer of a wide range of products which include water gutter and coil slitting services. 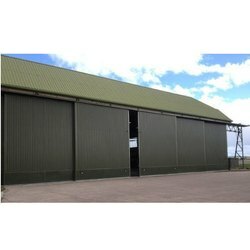 Our product range includes a wide range of hanger shed. 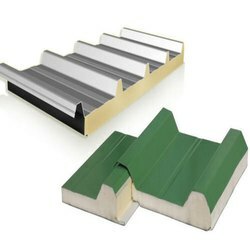 Offering you a complete choice of products which include composite decking tile. 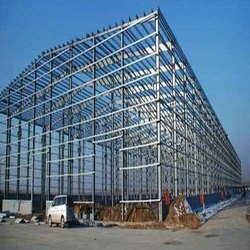 We are a leading Manufacturer of crane steel peb buildings, residential light duty building structure, steel building structure and mall structure steel building from Faridabad, India. 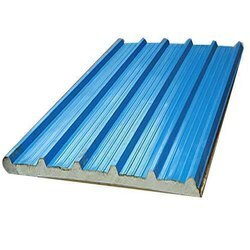 Pioneers in the industry, we offer poly carbonate sheets, sheets for cottage and triple wall polycarbonate sheets from India. 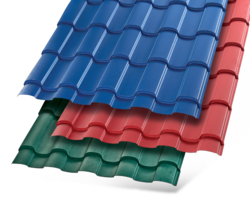 Offering you a complete choice of products which include tile profile sheets, main ridge tile and side ridge sheet. 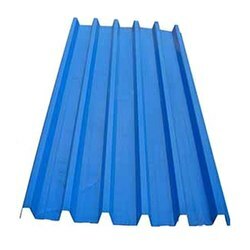 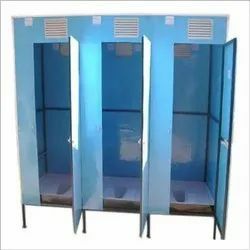 Manufacturer of a wide range of products which include army shelter with puff panel. 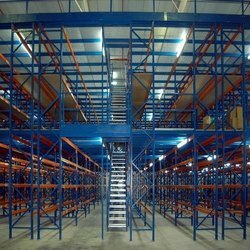 Prominent & Leading Manufacturer from Faridabad, we offer mezzanine warehouse. 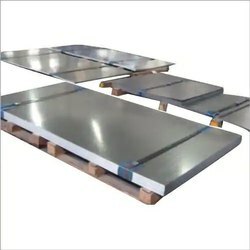 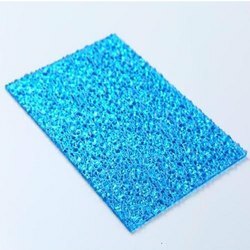 We are a leading Manufacturer of asian galvanized colour coated sheet from Faridabad, India. 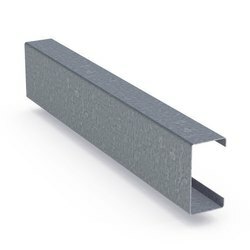 Our range of products include rockwool sandwich panels, acoustic panel, rockwool insulated panels and rockwool panel. 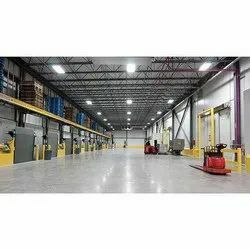 Our product range includes a wide range of modular refrigerated warehouses. 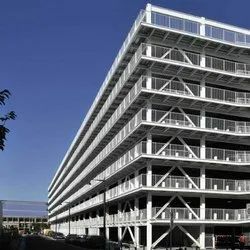 Providing you the best range of multi story building with effective & timely delivery. 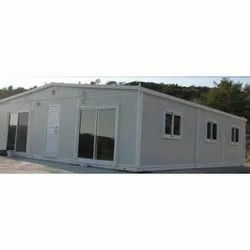 Our range of products include pre fabricated hospitals.